"According to the experts, it takes about 21 days to form a habit pattern of medium complexity. 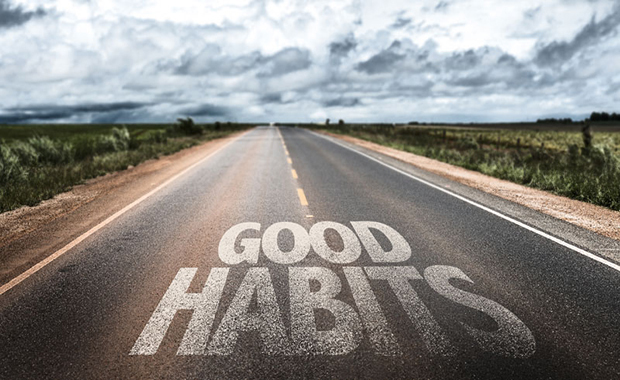 By this, we mean simple habits such as getting up earlier, exercising each morning before you start out, listening to audio programs in your car, going to bed at a certain hour, being punctual for appointments, planning every day in advance, starting with your most important tasks each day or completing one task before you start something else. These are habits of medium complexity that can be quite easily developed in about three weeks through practice and repetition."